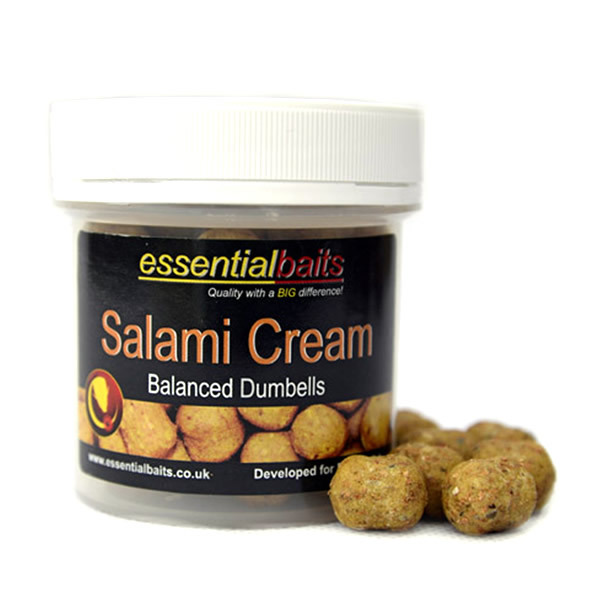 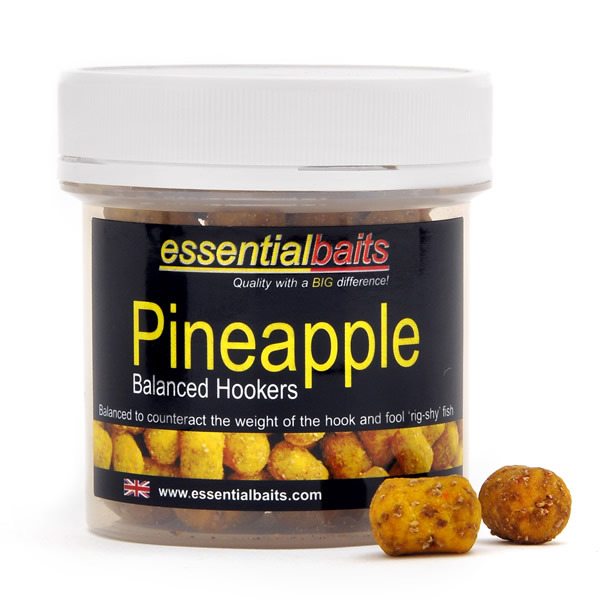 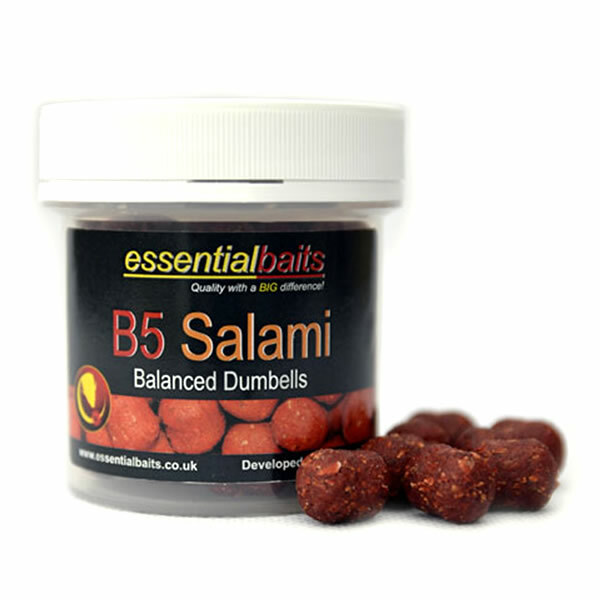 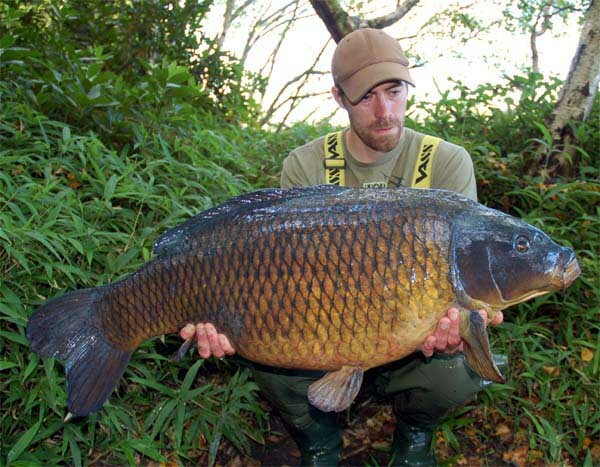 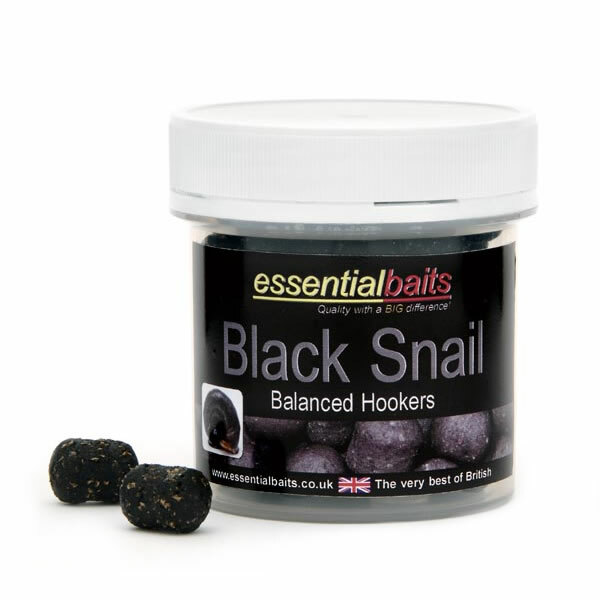 Balanced Dumbells : Essential Baits, Quality with a BIG difference! 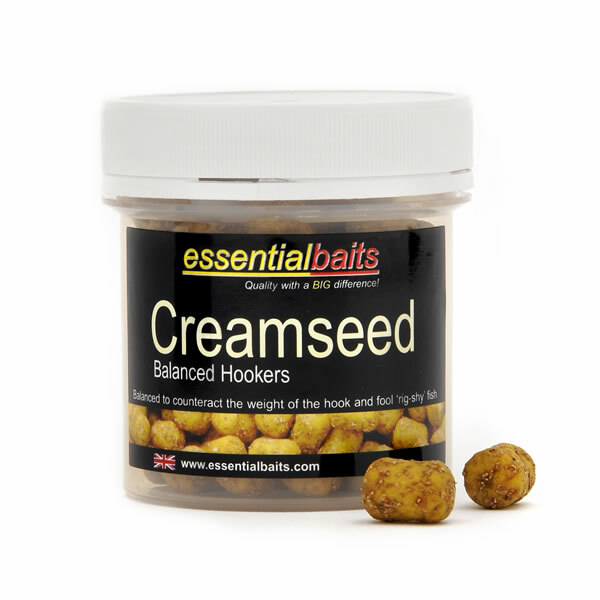 These unique 12mm dumbell shaped Hook Baits have been carefully balanced with cork dust to counteract the hook weight. 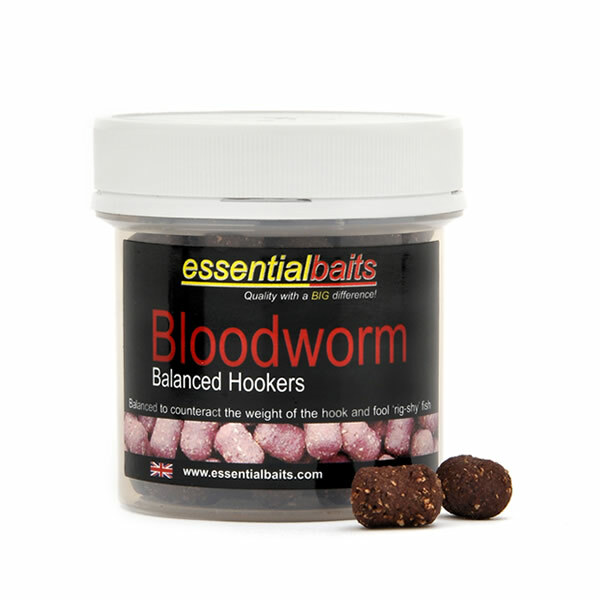 This makes them behave more naturally, leading to more bites and better hook holds. 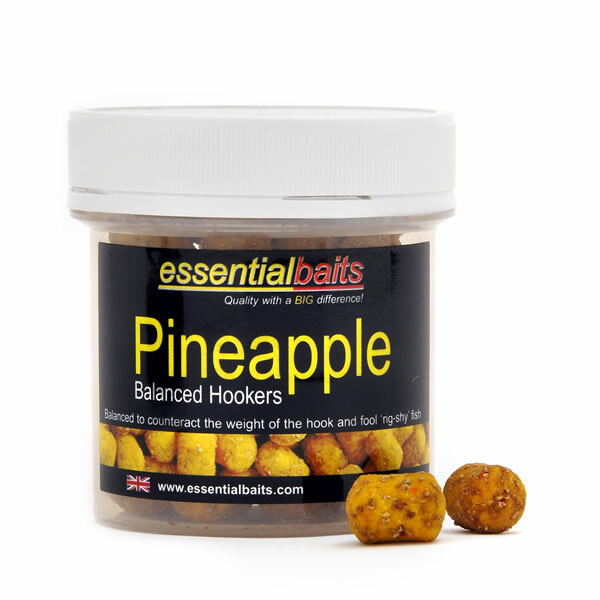 They are extremely tough and durable and are perfect for fishing over beds of pellets or boilies, or on top of silt or weed. 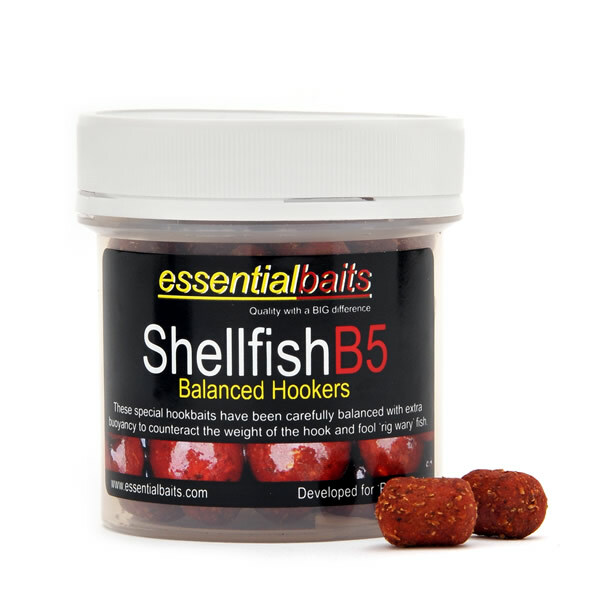 If you feel that the fish are being 'ultra crafty' and ejecting your standard round hook baits, a switch to these Balanced Dumbells can often produce the goods.